What is it about this song that it touches the heart of so many of us? 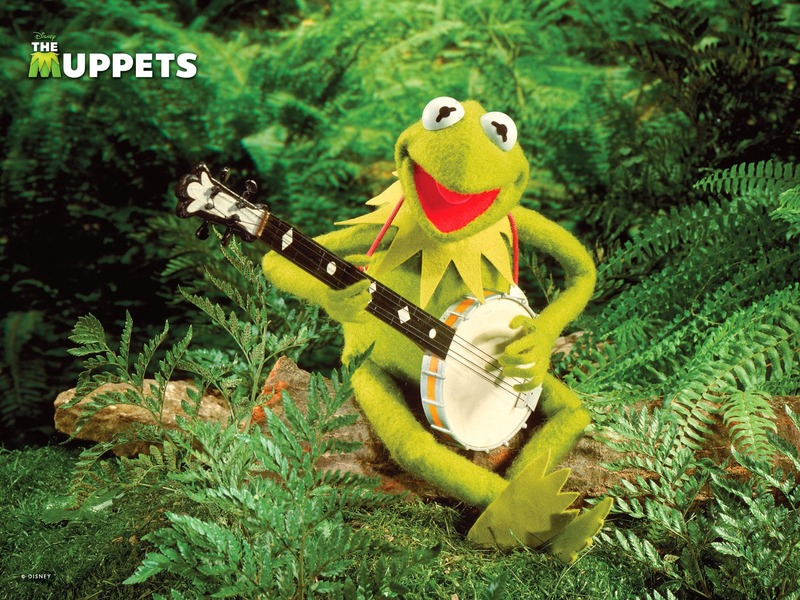 How did this song become such a classic moment in Muppet history? 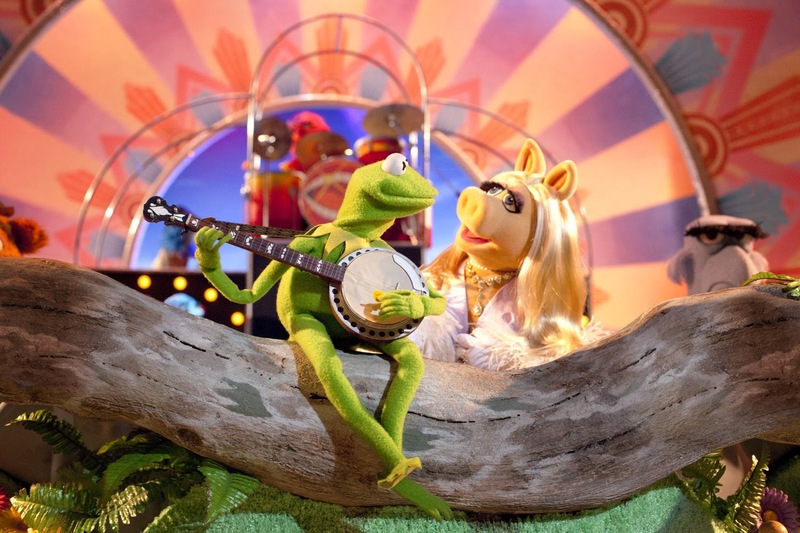 Rainbow Connection was the first Oscar nomination for the Muppets, at the 52nd Academy Awards. Sadly, the song lost to “It Goes Like It Goes” from Norma Rae. 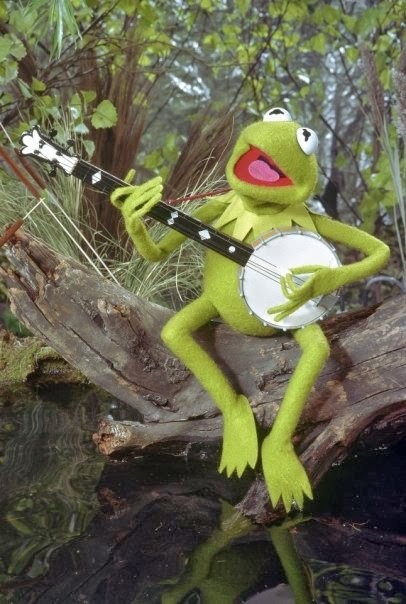 While the Muppets would gain various other nominations throughout the years, it would be another 32 years until the Muppets would win an Oscar for best song (“Man Or Muppet” in 2012). The song has had over 30 covers by noted singers including Sarah McLachan, Judy Collins, the Carpenters, Weezer, Willie Nelson, Jason Mraz, and many others. It was also performed by the Muppets themselves in The Muppets at Walt Disney World, The Muppets, The Muppets: A Celebration of 30 Years, and many more. For many, the song is truly about finding yourself and following your dreams. This is the beginning for most Muppet fans, and where it all started. It’s where Kermit decides to leave the swamp and make millions of people happy, and the rest is history. Another reason might just be that Muppet fans know that they now have an entire screening of The Muppet Movie ahead of them. This song gives the same message as Disney’s Pinocchio gave, which is really in essence, to believe in yourself, and follow your dreams. It sounds a little cheesy when I explain it like that, but that’s how I feel about it personally. 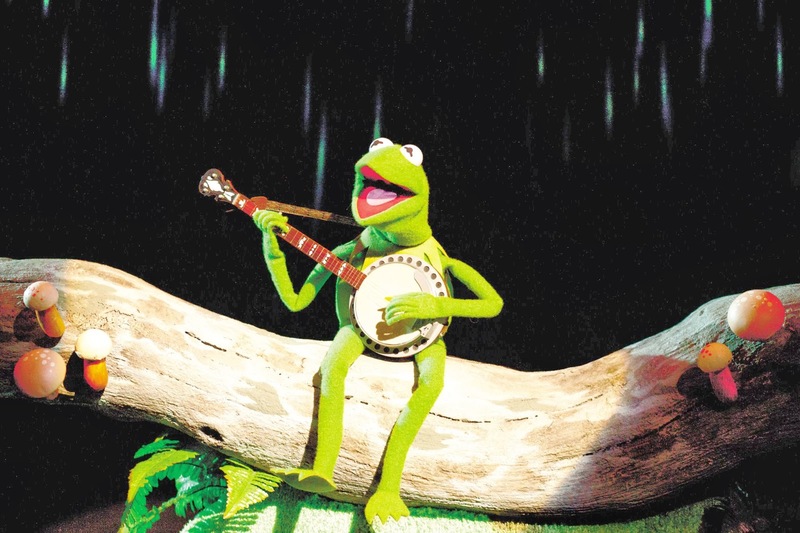 At the end of the film, when Kermit builds his family of all his friends who believe in him and share his dream (after the set gets blown to pieces), a rainbow shines through the hole in the ceiling, showing that Kermit had finally found his “Rainbow Connection” and is exactly where he wanted to be. What message do you think The Rainbow Connection is giving off? 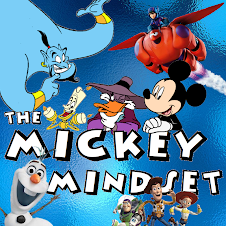 Send your thoughts to muppetmindset@gmail.com and we’ll showcase it in a future article! In the song rainbows are a metaphor for dreams, desires and wishes. These things are not illusions or visions but real tangible things and hide within them deep joy and contentment. What’s so amazing that keeps us stargazing? That little voice inside that knows our deepest desires and tries, ever so gently, to push us towards achieving them. The promise of fulfillment. Those who heed the calling of that voice (the lovers and dreamers) find a deep and abiding joy. The rainbow connection is the moment when your spiritual purpose (that little voice inside) has been realized in the physical world. The spiritual and physical connect in a state of bliss.